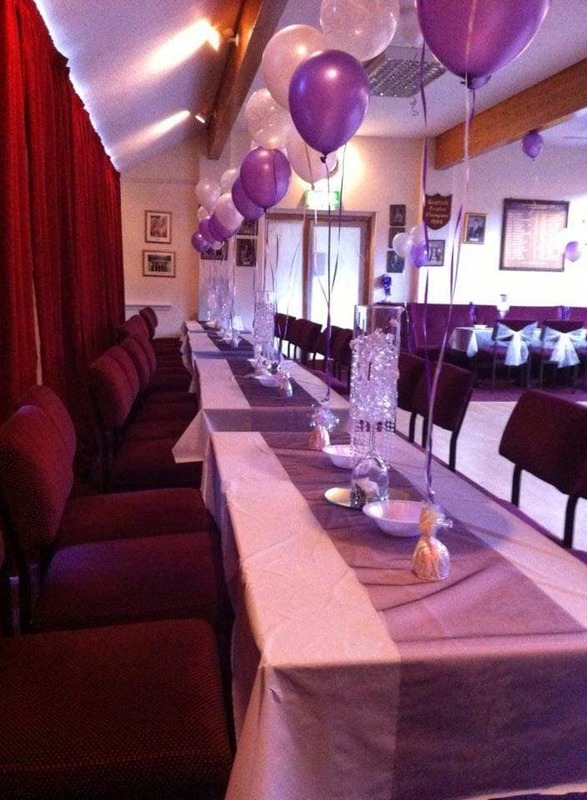 Welcome to the Dalrymple Lounge – a fantastic function space, available for private hire. 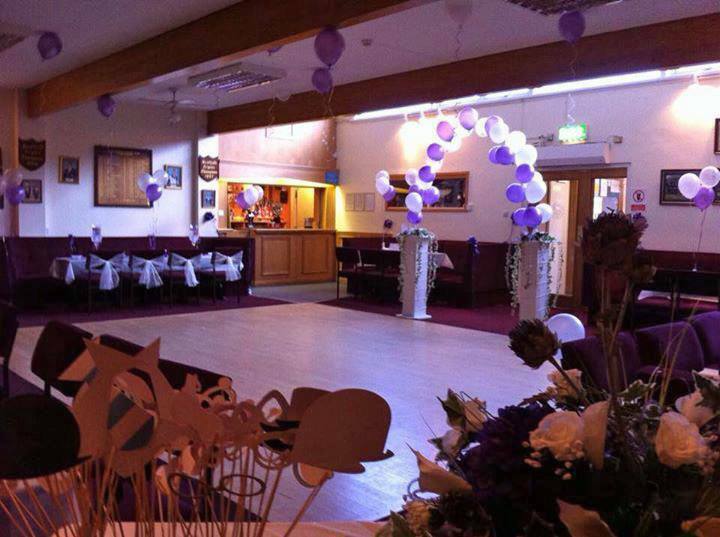 The Dalrymple Lounge was built in 1974 and is our main venue for hosting a function. 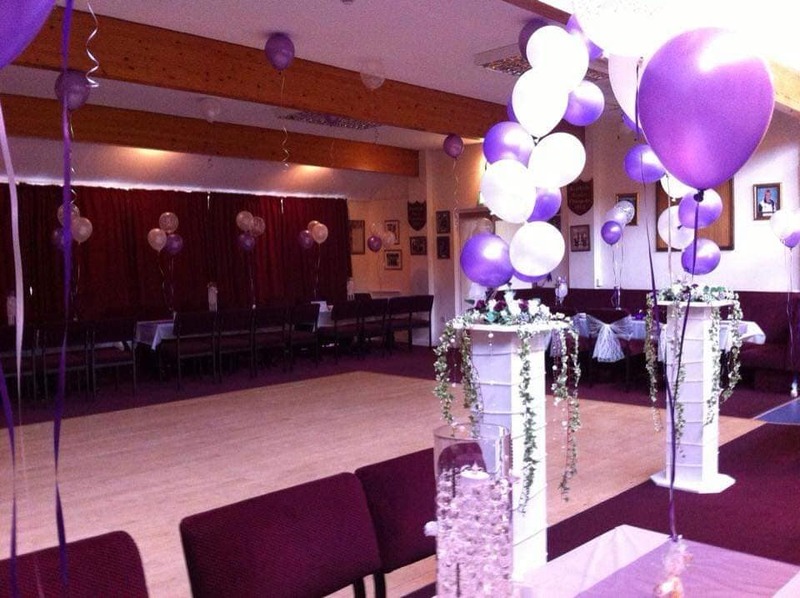 We have function facilities available for small or large events (max 100 people) 7 days a week. We are more than happy for individuals to bring their own catering and entertainment but if required we can provide this for you. Our award winning staff will look after all your needs. We do not accept bookings for 18th birthday parties. 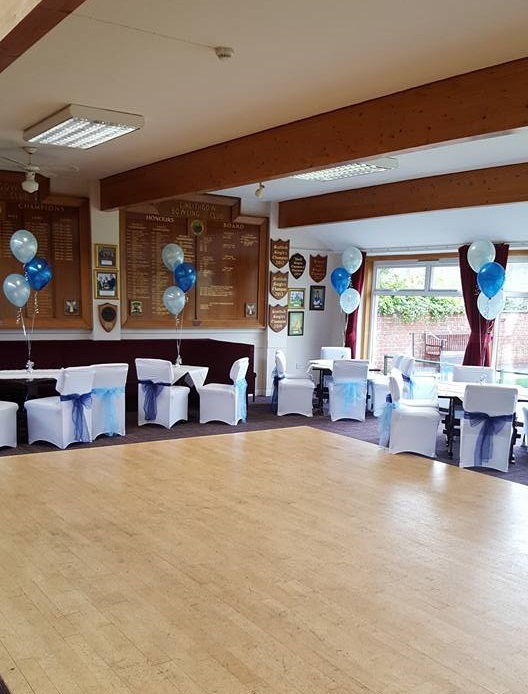 In 2012 the clubhouse underwent a major refurbishment following a successful grant of £10,000 from the Awards for All scheme. 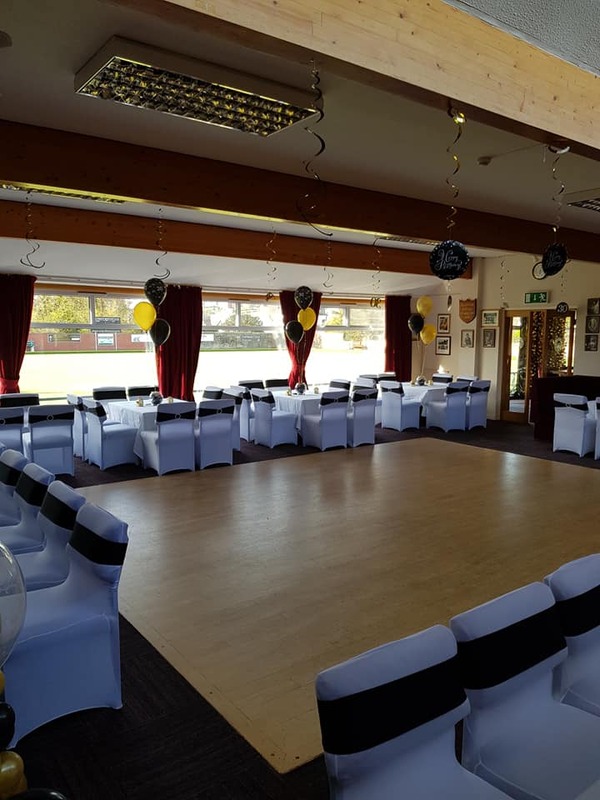 This refurbishment saw a new central heating system installed and a full refurbishment of the seating within the club. Our bar stocks a range of non-alcoholic and alcoholic beverages. Belhaven Best, Tennents Lager and Magners Cider are on draft. Bottled beers and wines are chilled plus the gantry has a wide range of shots and spirits. 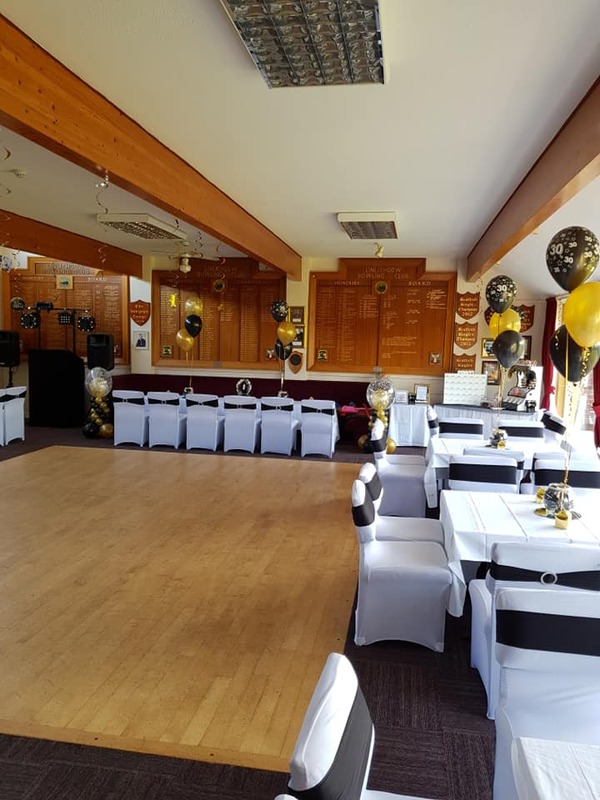 If you are interested in using the facilities for your event please contact us or pop in and speak to our Bar Manager Margaret Forbes. We now have a card payment system behind the bar for drinks, membership fee’s and function hire payments. Tell us a little more about your event so we can give you the information you need.